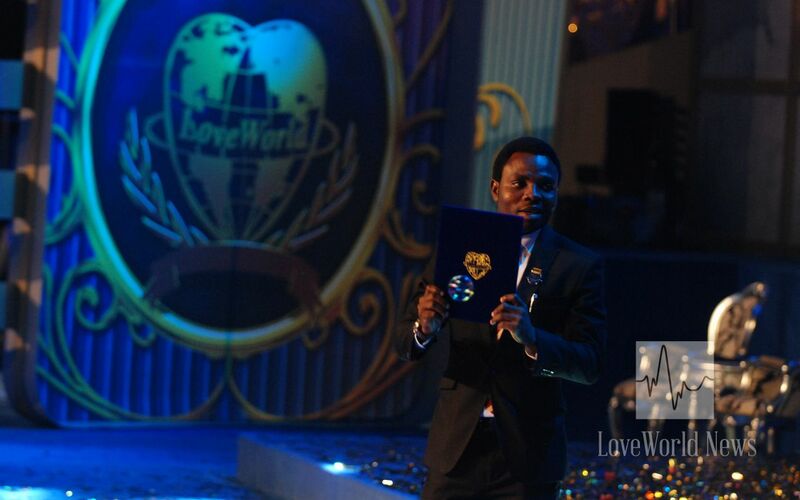 Bro Femi Ilori , I am so proud of you. Congratulation. God bless you richly. 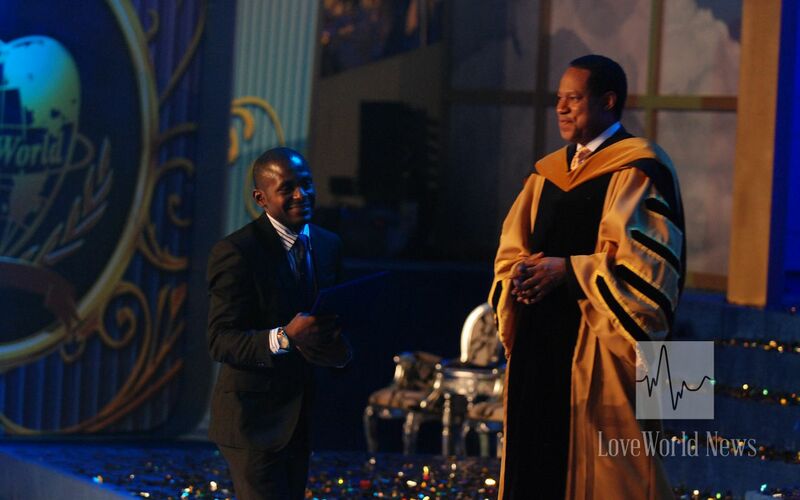 congrate to you bro Femi.